Building a strong bond with another is a fundamental part of life and it takes two strong people to create strong relational bonds. Relationships can get tough when one partner falls short of the expectations of the other partner in the relationship and resentment begins to build up. In this type of situation, the best thing to do is to seek couples therapy in Los Angeles to maintain and improve relational connection. After all, therapy is all about opening pathways to healthier communication and emotional healing, so might as well give it a shot. Therapy is available to all. Many couples come to therapy for different reasons, one of which is the lack or loss of trust in the relationship. Other reasons may include frequent arguments, lack of sexual intimacy, infidelity or toxic relational patterns. 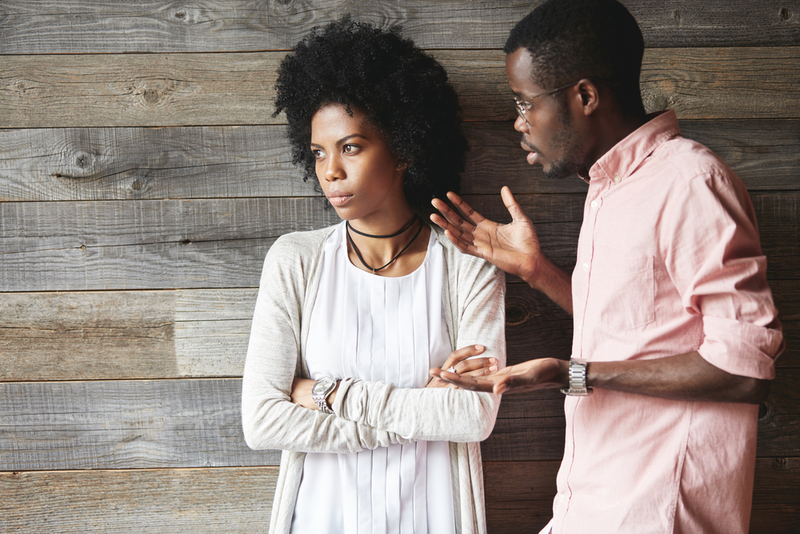 Some couples find that attempting to hash things out one-on-one tend to lead to either more arguments or talking in circles that don’t get anywhere. 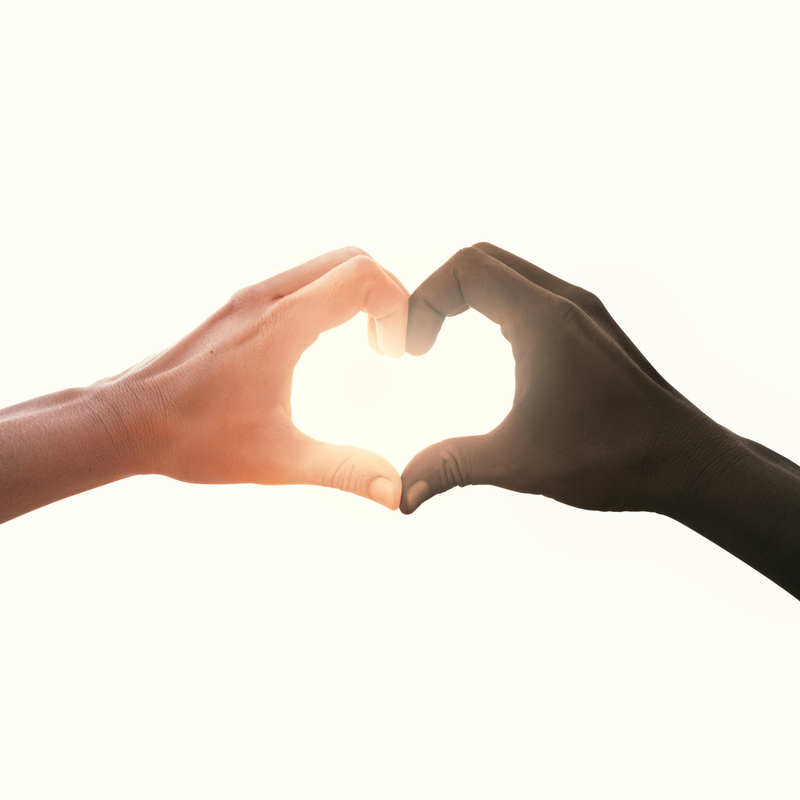 In a big city, it is not unusual to hear or see many couples struggle with the same issue, thus, couples therapy in Los Angeles is not an unorthodox tactic to use in repairing and strengthening relational bonds. Grazel believes that people are inherently wired to rely on their partners and loved ones for comfort and support to deal with life stressors and at the same time to celebrate the joys of life together. Grazel provides a professional and non-judgmental empathetic space that is grounded in safety, trust, and support. When you see Grazel as your therapist, you will find safety in expressing your emotions. Grazel’s focus is to help you and your partner find a secure emotional connection when you are stuck in distressing negative cycles. Couples therapy in Los Angeles is becoming less stigmatized and many couples are seeking therapy to resolve relational and/or marital issues. Many couples have found that couples therapy helps in alleviating unnecessary relational distresses that causes emotional pain. If you or your partner are unsure why something feels wrong, or you are experiencing diminished intimacy, contact Grazel Garcia. Grazel is an Emotionally Focused Couples Therapist and can help you and your partner take steps in a progressive direction in terms of your relationship. Call Grazel’s office by dialing (323) 487-9003 and book a session to create a secure emotional bond. Couple therapy is very important to strengthen the bon between the couples. In these days, most of the couples do face lots of problems that they find it difficult to deal with it. Thus, here the couple therapist plays a vital role. Thanks Grazel for sharing such wonderful blog with the readers. Couples therapy is growing in importance these days as more and more couples are facing relationship issues. Taking help of the couple counsellor is quite important to deal with such issues.